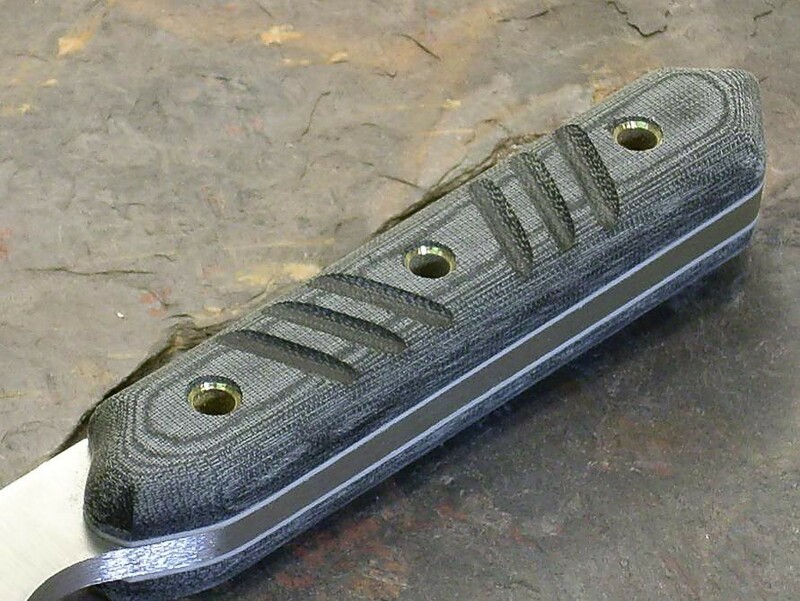 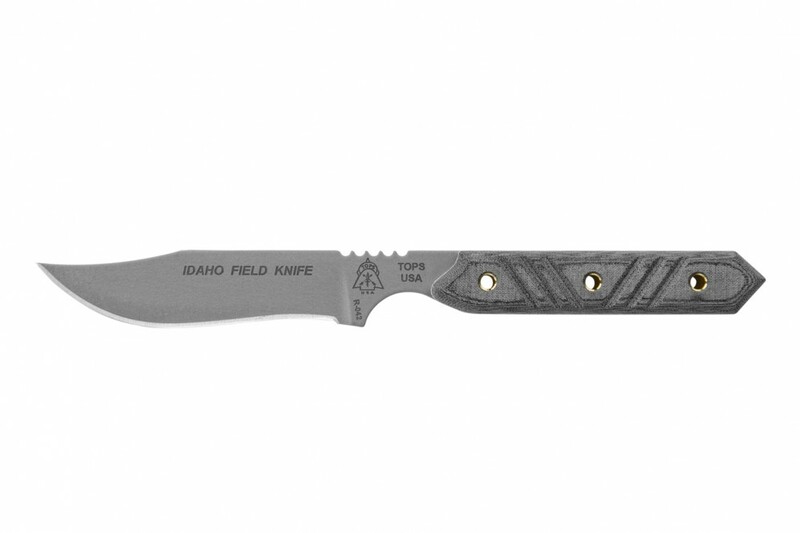 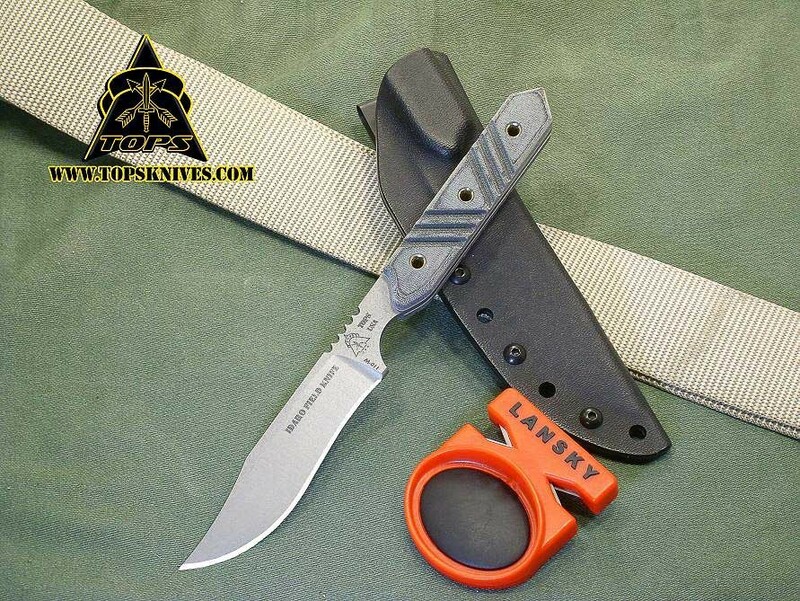 The Idaho Field Knife is an excellent tool for hunters, campers, fisherman, and just about anyone else. 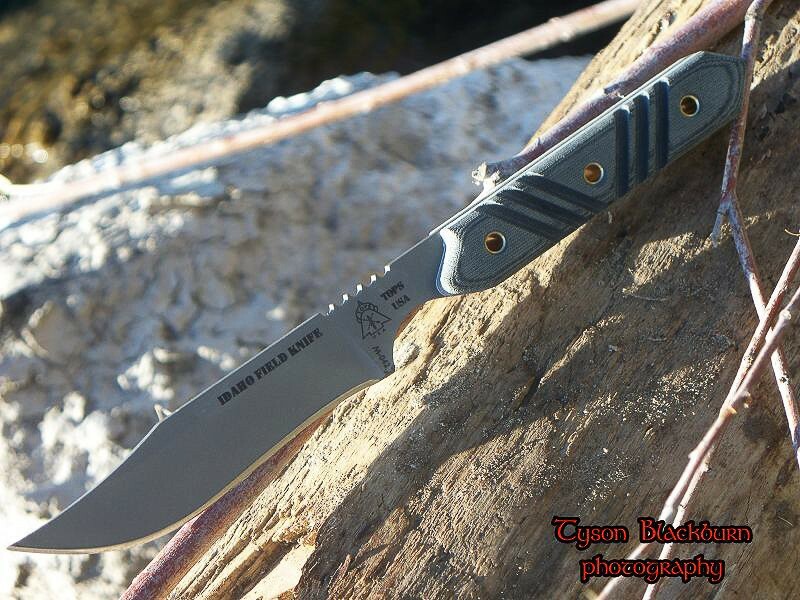 Idaho is great country for outdoorsmen. 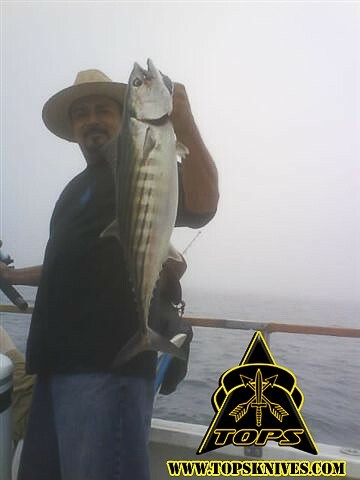 The rugged terrain makes it a perfect playing field for the sportsman who likes to hunt, fish, and pack out. 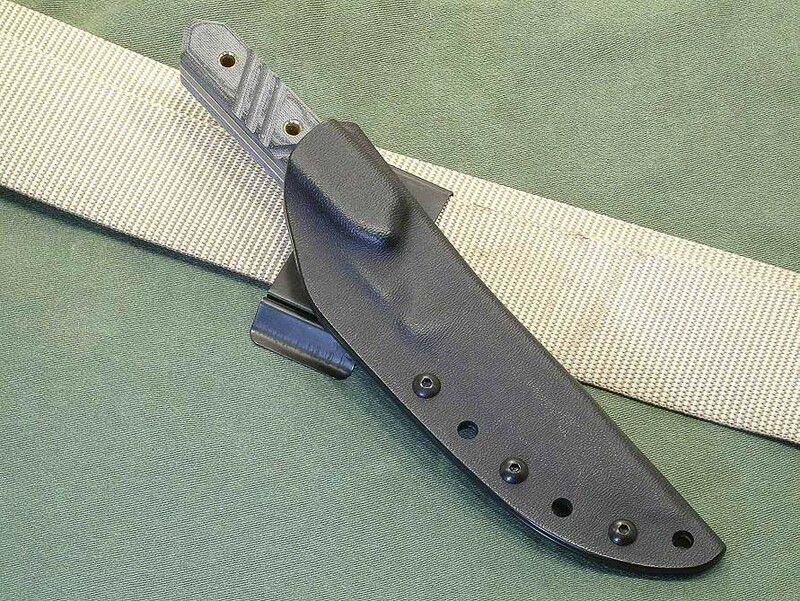 This long slender knife was created with the input of several Fish and Game, Forest Service, and Professional Outfitters who had an opportunity to play with it outside and use this tool for a multitude of activities. 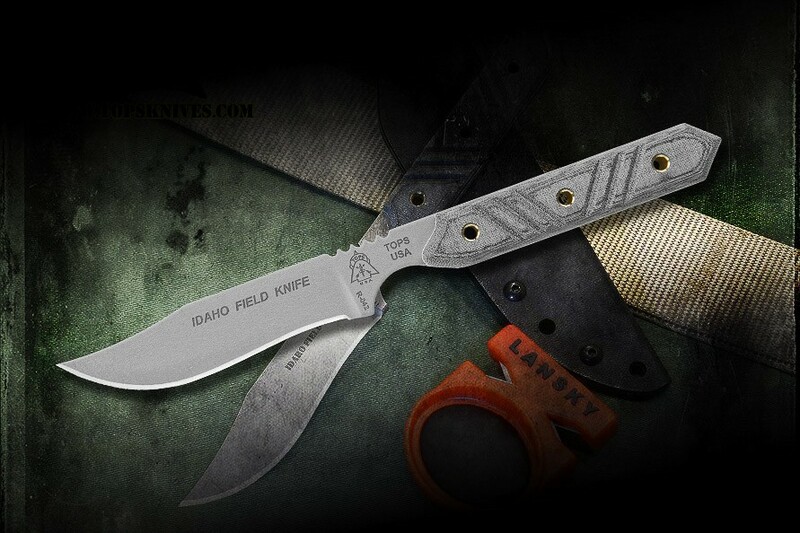 The blade and handle configurations lend themselves to birds and fish, small and medium size game, and general camp chores. It is light, right, low-profiled, and combines the design with rugged dependability.